Get Ready to (B)oldly (R)adically (A)chieve (G)oals with this digital issue of BRAG! which features exciting exclusive on our Cover Girl & "Influencer of the Season", Famed Multiple Award Winning Author & Lawyer - Adriana Gavazzoni, from Brazil. + Amazing insights on Personal Leadership from 5 top influencers from around the world. + Exclusives with Co-Founder & CFO of Blue Ocean Global Technology - Sameer Somal. + Bonus Audio Chat on "Cracking The Entrepreneur Code" w/ Jack HM Wong from Singapore. + Author Spotlight on India's, Virag Dhulia. 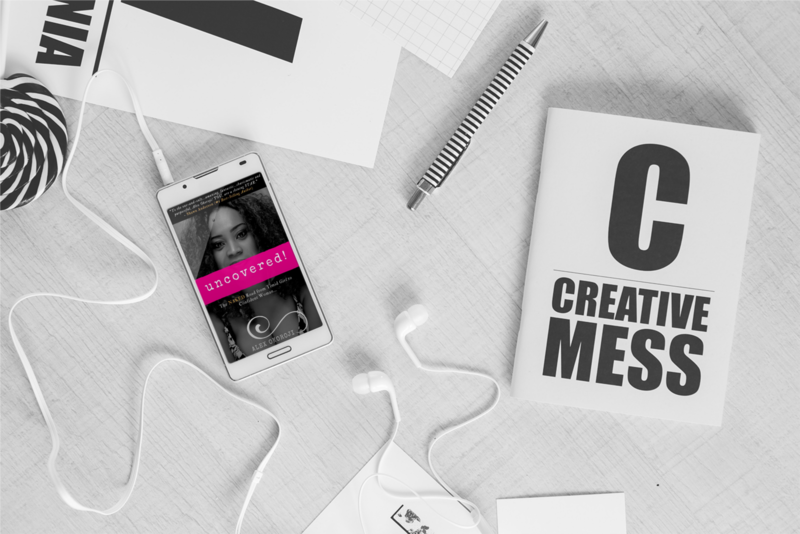 + Interview with the Unstoppable Nella Chikwe, Your ACTION Takeaway and Much More.